I sent my Great White bracelet to Topper Jewelers to install the Omega adjustable clasp and connecting links. Unfortunately, the clasp is longer than expected. Here is a picture of the clasp alongside the clasp I had installed (with Ed's help) on the SMP-C bracelet. The clasp ending in 4666 is 34.5mm long. The clasp ending in 1154 is 39.5mm long. The clasp ending in 1159 is 44mm long. Clasp 4666 has 3 adjustments, while 1154 and 1159 both have 6 adjustments. In hindsight, I should have done a better job researching options before sending the bracelet to Topper's. Cholie at Topper's has been great to deal with. 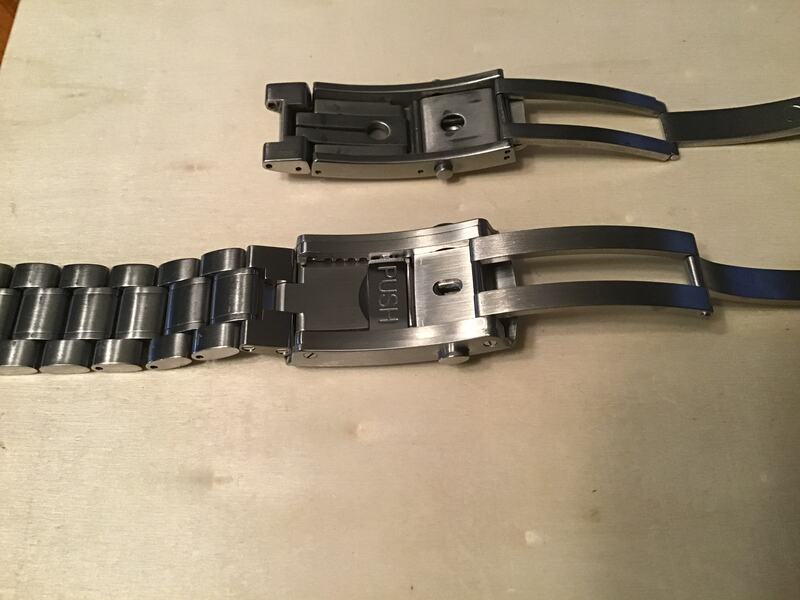 I contacted her about replacing the longer clasp with the 1154 clasp. She got back in touch, has one left in stock and will hold it for me. Thanks again to Jason for suggesting Topper's. Last edited by mattcantwin on Sat Jun 03, 2017 7:13 am, edited 1 time in total. I'm using the 1154 clasp, but had no idea there were three. What is the correct clasp for the large PO 8500? CGSshorty wrote: What is the correct clasp for the large PO 8500? I'm using the 1154 and it's perfect. I believe the longer one includes both the adjustability and drivers extension. Since I don't need the extension and wanted to keep it slim and tidy, I went 1154. Thanks. Is that the same size as the standard clasp? As I recall, the adjustable clasp is shorter than the stock one. You may need to add a link back in. Thanks, Ed. Time to see if the boutique has one in stock. CGSshorty wrote: Thanks, Ed. Time to see if the boutique has one in stock. I picked up my 1154 clasp this morning. Looks like I need to remove a 1/2 link. I just installed the titanium version of the 1154, that came with my new PO Ti. These are really fantastic and IMO the equal of the Glidelock. Makes the watch so much more wearable, at least for me. hoppyjr wrote: I just installed the titanium version of the 1154, that came with my new PO Ti. These are really fantastic and IMO the equal of the Glidelock. Makes the watch so much more wearable, at least for me. I didn’t realize how much it needed it until I installed it. Best $80 upgrade out there. Agreed. The “two half link” method was all we had until this came along. 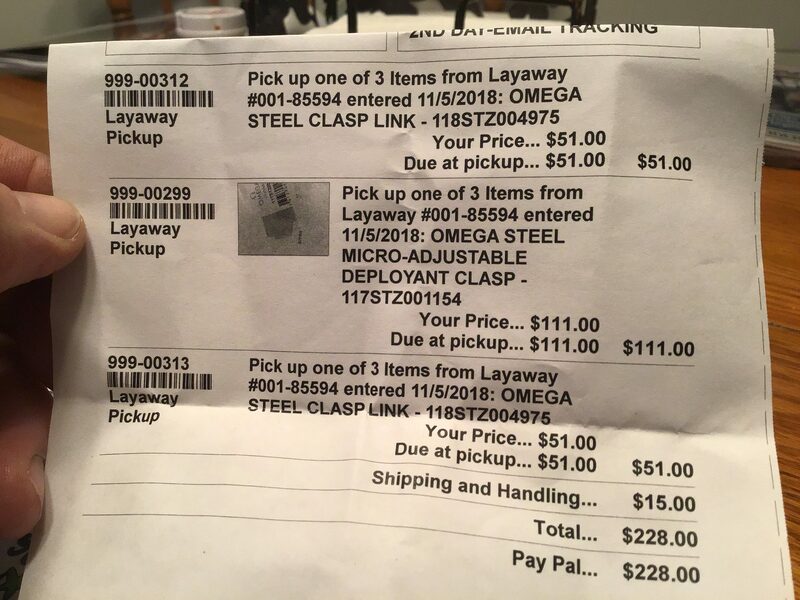 I’m surprised and pleased that Omega makes these available for purchase, but shocked at how affordable they are. If Rolex would do the same with the Glidelock, even at $500 - they would sell a million of them. The adjustable clasp is the best mod I've made to a watch. It makes my PO just perfect. The one I got is: 117STZ001154, adjustable to six positions. I don't think it has a divers extension (in addition to the 6 positions adjustment), if it does, I don't know how to use it. ^^^ Agreed. I have one on a 2500 PO bracelet and on my 2264 bracelet. Best mod ever! Just did another one; bracelet for the 2264. Used Topper again, great service! Best clasp out there. 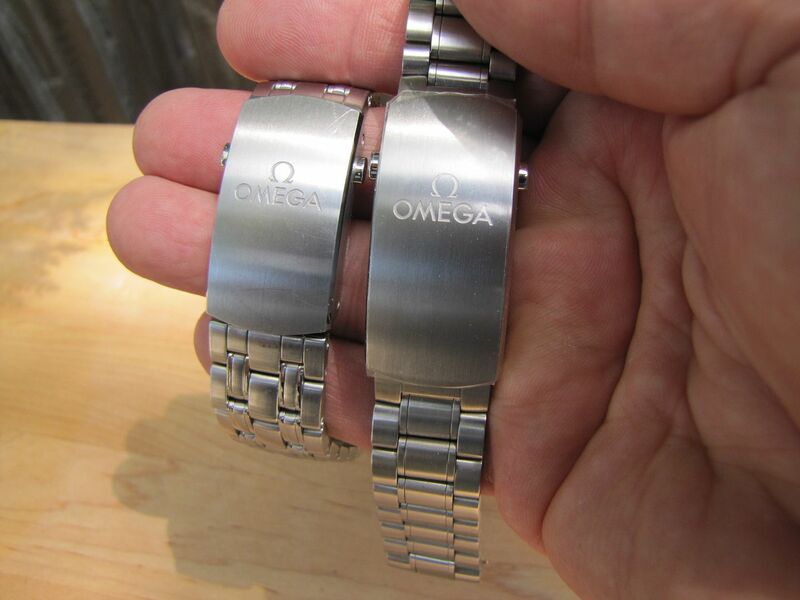 A must for any Omega bracelet. this adj omega clasp and the glidelock have made bracelets a viable option for me. i'd probably have already flipped both sm300s were it not for the adjustable omega clasp, and i definitely would not be able to enjoy the deep sea without the glidelock. not sure if this is a good thing or not? 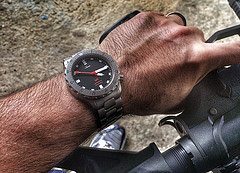 It's a must for me for heavier watches, like the PO. The Speedy and the BB58 are lighter and wear ok without an adjustable clasp. If I get another Explorer II, I'll try to source a glide clasp. 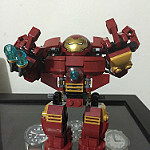 I did this for my 42mm PO and it is great. I just mounted my 3570 speedmaster back on the bracelet after a long time off - and I think I'll have to get an adjustable clasp for it too. Do you know what link part number topper used? I think your 2264 and my speedmaster bracelet are basically the same. It works with pin style bracelet? Wonder if it would work on the speedy 1998/849? 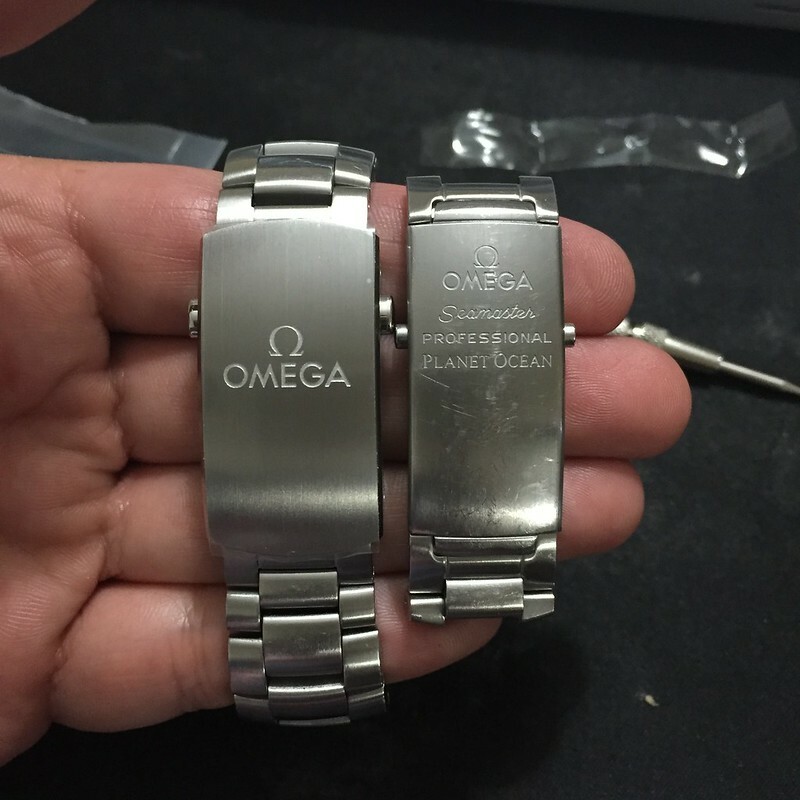 I believe there are connecting links for most Omega bracelets. I dealt with Leslie at Topper's; you could probably find out for sure from her.